Well, no more image editing for me. 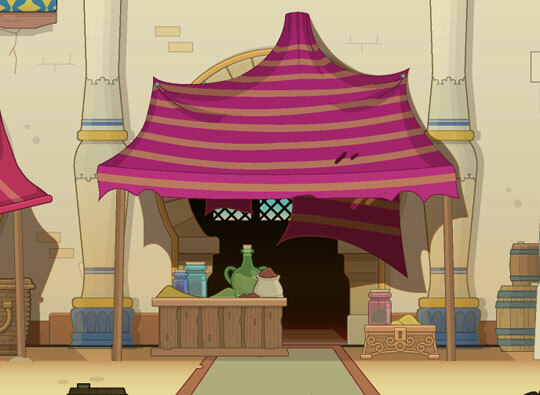 Many of you, especially long-time Poptropicans, are disturbed by the new episodal island format being tested in Survival and Mission Atlantis, and soon to come to PoptropiCon and Arabian Nights. I was horrified at first as well, but it's here to stay, and I'll tell you why that's not such a bad thing. An island takes skill (minigames, etc.) and it has a story. These are the things that make an island. The thing is, you can memorize a story after the first play through, and then the island holds little for you. Historically, this has been okay, because Poptropica was very story-oriented and an island was like watching a movie: you don't replay it for months, maybe a year. 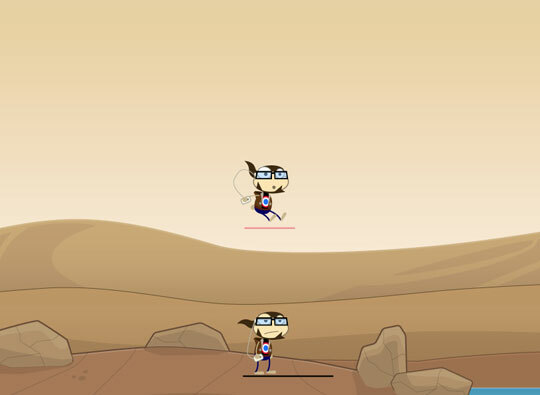 Then came the Island Restart feature, and the popularity of Poptropica grew, and it needed to be more challenging in order to appeal. 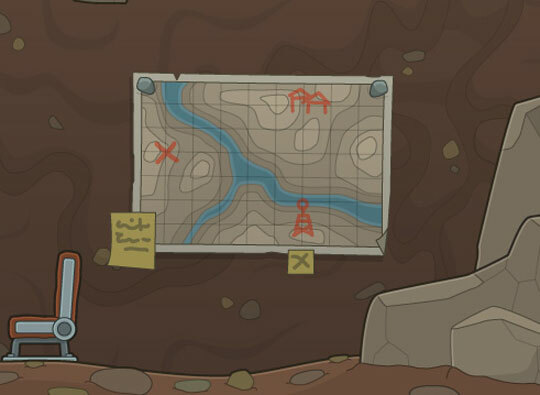 But how to do that without sacrificing the story that makes Poptropica? Split it up, of course. Make each goal more and more tangible, and you the player will gladly put up with the toughest of puzzles. They say a journey of a thousand miles begins with the first step -- an exaggeration, but it helps if you can see the steps (a.k.a. have episodes)! Thereby increasing the skill-to-story ratio and replayability without sacrifice. And let's face it, a slow burn increases suspense and delays gratification, as well as removes pressure (if you're trying to make the Players' Map top lists). All makes things more fun in the long run. Some people complain that interleaving the episodes of two different islands dilutes the fun, but think about it: so far, the episodes of individual islands like Survival and Atlantis have had totally different themes and settings. I, for one, am loving this new episodal format and I hope even the haters can learn to embrace it. Poptropi-con, Norse Lands, and Legendary Swords all promise to embody Poptropica's spirit no matter what packaging they come in. Because Poptropica is Poptropica, and nobody can get enough. Also, what do you think of Poptrickia's design update? The search bar is next to the nav buttons, and the journal is the new homepage. I think it's more cleaner and helps you find the important stuff fast! According to this Twitter thread, Poptropica will be releasing 6-12 more new episodes this year! We already knew about the last episodes of Survival and Mission Atlantis, not counting Poptropi-con. That leaves 3-9 more episodes this year of completely new island(s)... which leaves some room for another new island, after Poptropi-con, "unexpected tech problems" willing. Arabian Nights, perhaps? We can only wait and watch. And play.